Dan Reynolds is singer/songwriter, best known as the frontman of Las Vegas indie-rock band, Imagine Dragons. 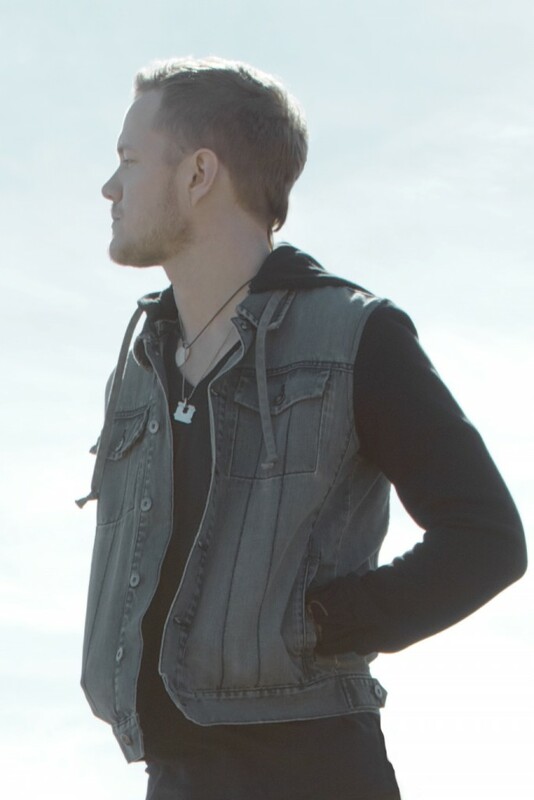 Reynolds, a third generation Las Vegan, formed Imagine Dragons in Las Vegas in 2008. The band independently released three EPs before making their major label debut in 2012 with the release of their Continued Silence EP, which included the breakthrough single “It’s Time”. The band released their first LP Night Visions under Grammy award winning producer Alex Da Kid’s (Eminem, Rihanna) label, KIDinaKORNER. The album went on to sell more than 7 million copies worldwide (the biggest debut since Lady Gaga’s “The Fame”) and produced three top ten singles (It’s Time, Radioactive, Demons). In February 2014, the band won a Grammy Award for Best Rock Performance for Radioactive — the track holds the record for longest charting song on the Billboard hot 100 (87 weeks), and to date, is the top-selling rock song in digital history having sold 22 million copies. On June 12, 2014, Reynolds was recognized with the prestigious Hal David Starlight Award from the Songwriters Hall of Fame, past recipients include Rob Thomas, Alicia Keys, John Legend, and Taylor Swift. Reynolds resides in Las Vegas with his wife Aja Volkman and their two-year-old daughter, Arrow.